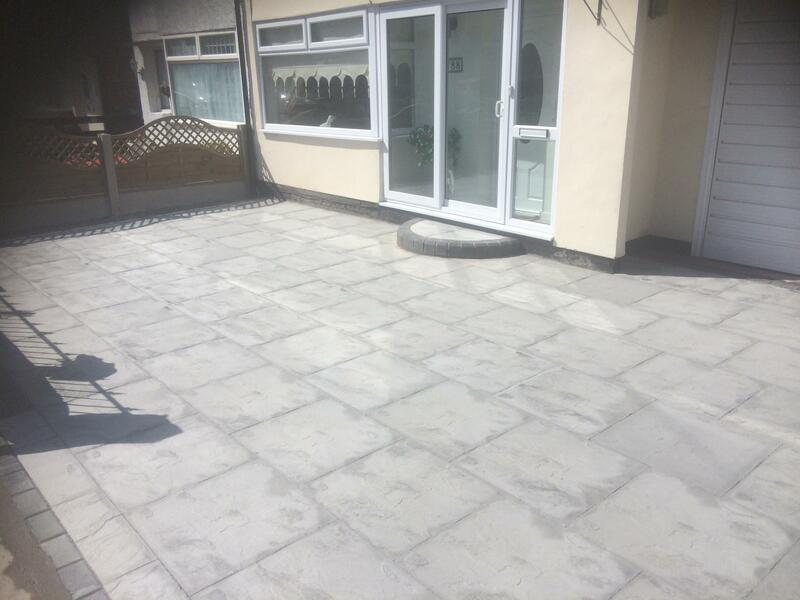 For this driveway we used a 2×2 grey riven paving with a charcoal block paved edgings. 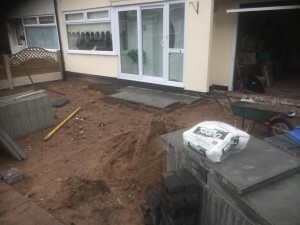 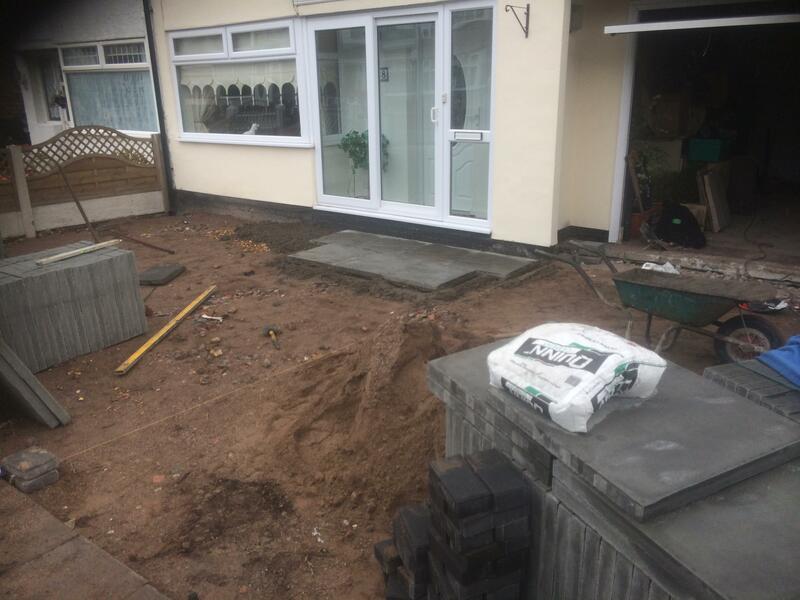 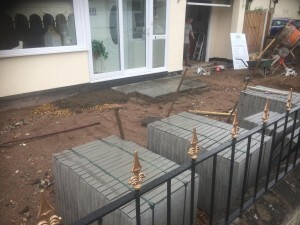 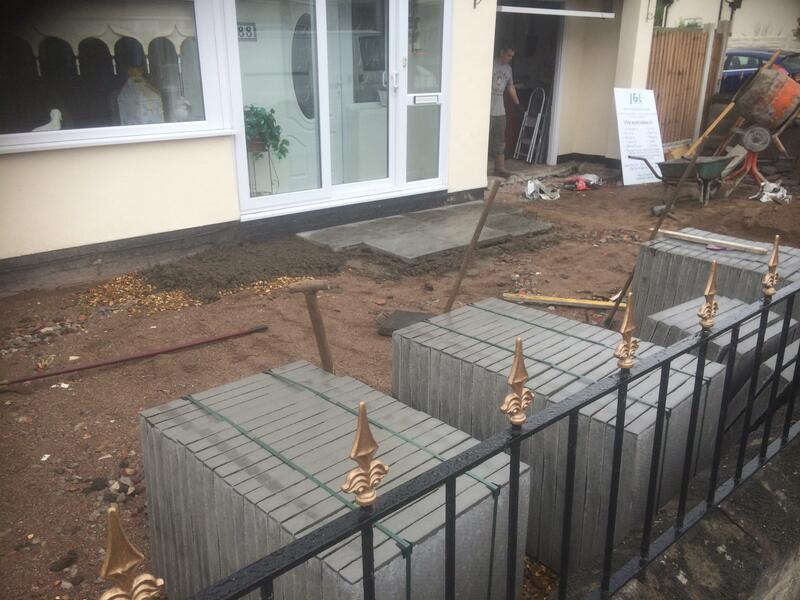 We started by excavating the area then laying a suitable sub base then laid all the paving on a full cement bed to assure they do not move. 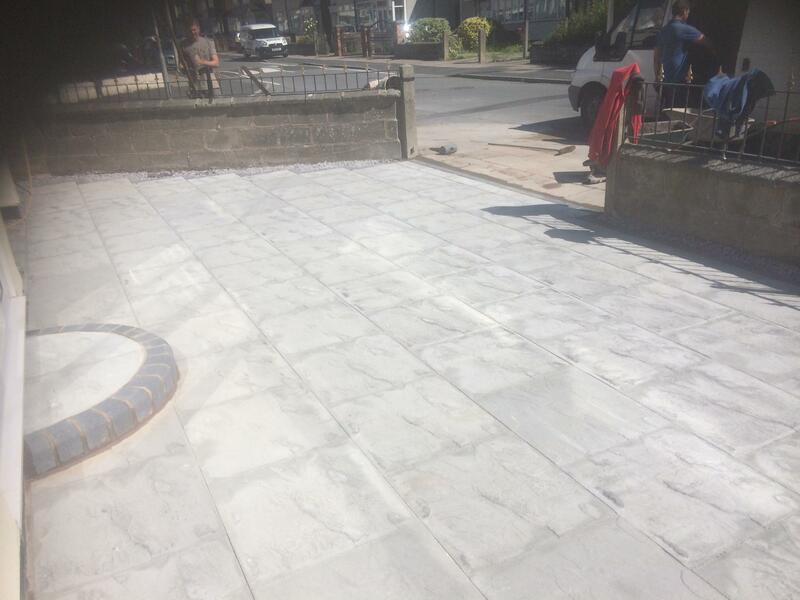 As you can see from the images below a nice paved driveway at a reasonable cost.